Next week, April 9th – 13th, Wildcat Mountain Elementary will celebrate the “BEST TEACHERS IN THE WORLD”! See the flyer below for more information on the schedule of events for each day. It is Wildcat tradition to kick off our Teacher & Staff Appreciation Week by decorating the teacher and staff doors throughout the school. Door decorations will be hung after school this Friday, April 6th. If you would like to participate in this tradition, you may sign up below. There is also more information on door decorations and tips in the sign up. It’s easy, fun and you can do it from home this week! We still need volunteers for many administrators, specials teachers and building/educational specialists! the registration form below with cash or check. It’s time to order your Wildcat Mountain yearbook! Click on the link below to place your order for our amazing yearbook! Please check to make sure you didn’t order in the fall before placing an order so you don’t order duplicates. Paperbacks are $22 and hardcover is an additional $6.95. Books will be delivered to students the week before the end of school. Order deadline is April 30th to have books delivered to students at school. All orders past that date can be shipped to your home for an additional cost. If you have any questions please contact Jory Hastings . Save the date of Wednesday, April 11th from 4:00 – 8:00 pm for a WME fundraiser night at Panera Bread. 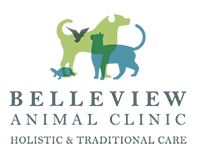 20% of your order total will be donated back to WME! You must present the flyer below on your phone or in person (one will be sent home this Friday). 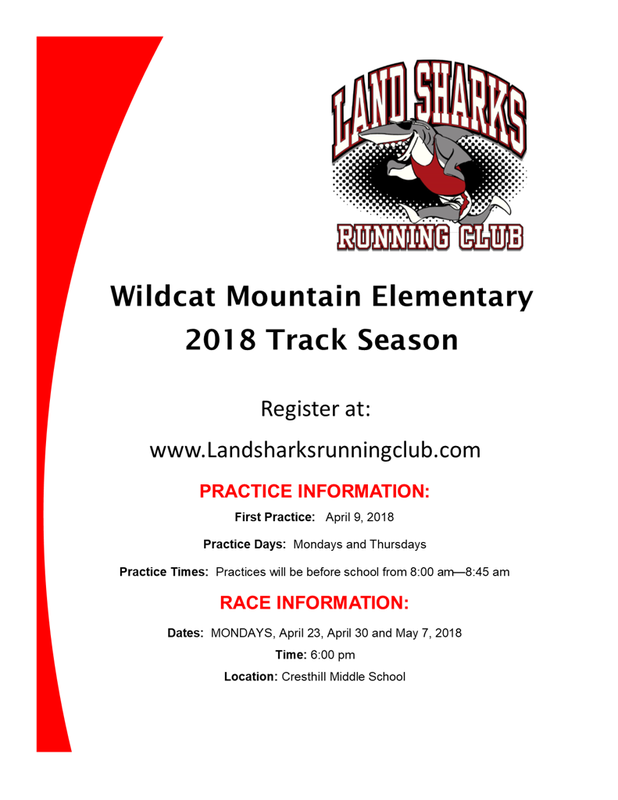 Registration is now underway for Landsharks Running Club this spring! 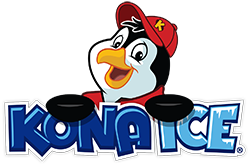 Practices will start April 9th and be from 8:00 – 8:45 am on Mondays and Thursdays. See the flyer below for more information and register on their website . Our wonderful librarian Mrs. Stickel is looking for some help in the library shelving books. The sign up genius below is broken up into one hour slots, but you may come in anytime within that hour and help her. It usually only takes 20-30 minutes to shelve all the books she has for that day! Also, if you’re ever at school and have some time to spare, you can pop in without signing up! Thanks for helping!